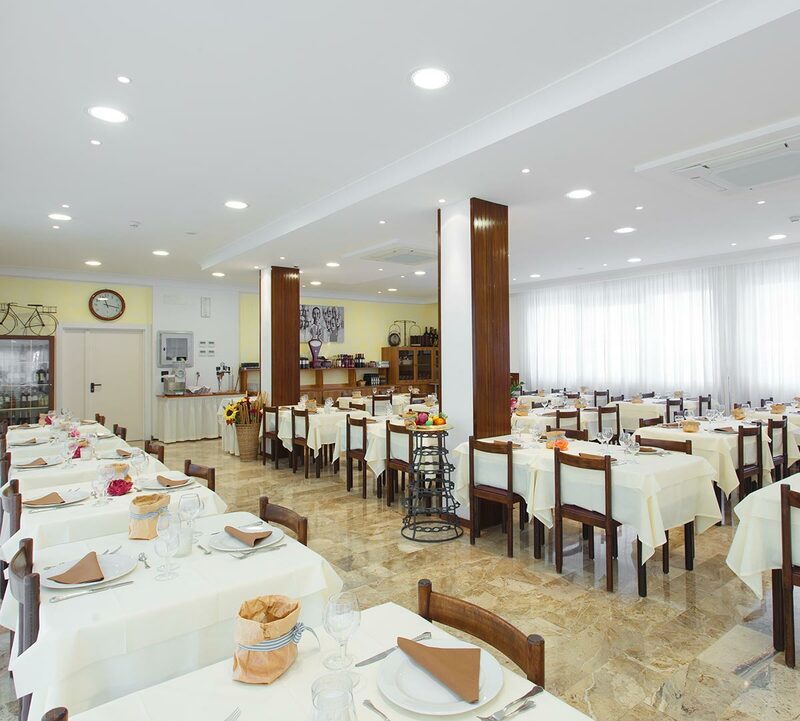 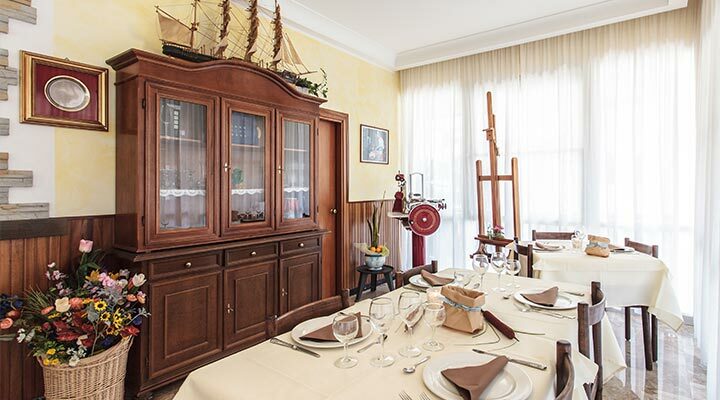 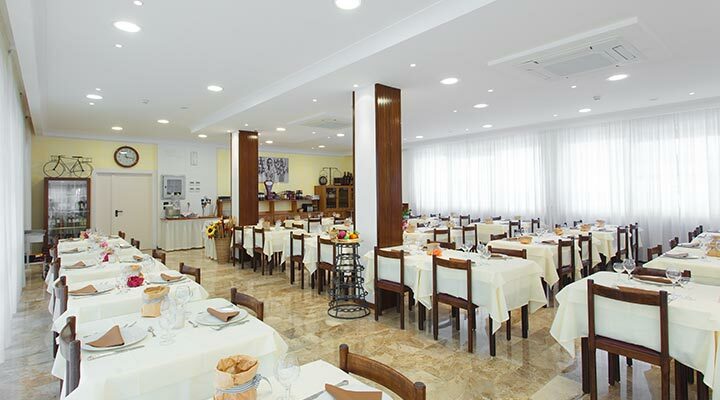 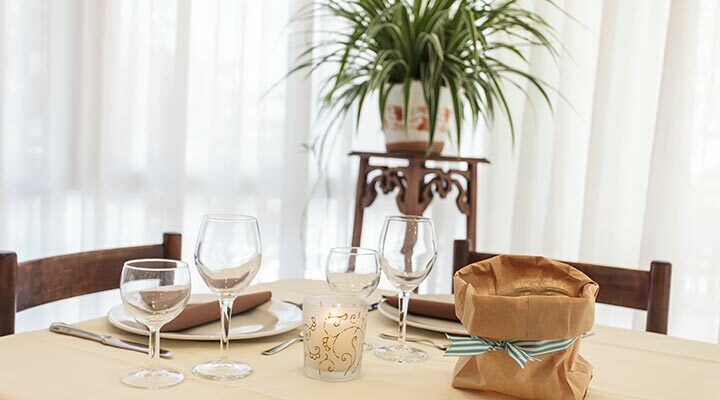 The dining hall of HOTEL DU LAC has been completely renovated and features air conditioning. 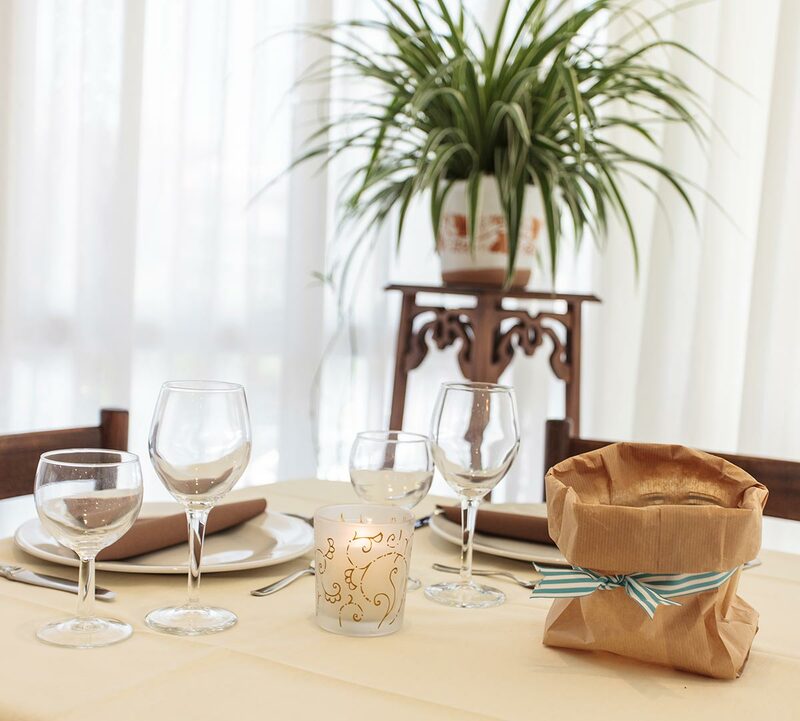 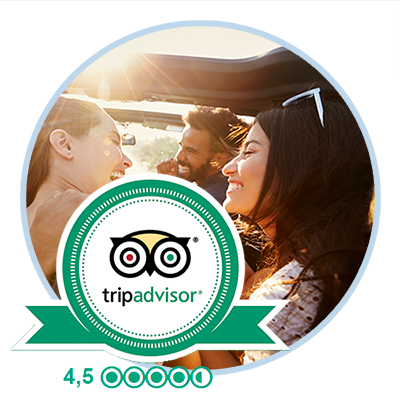 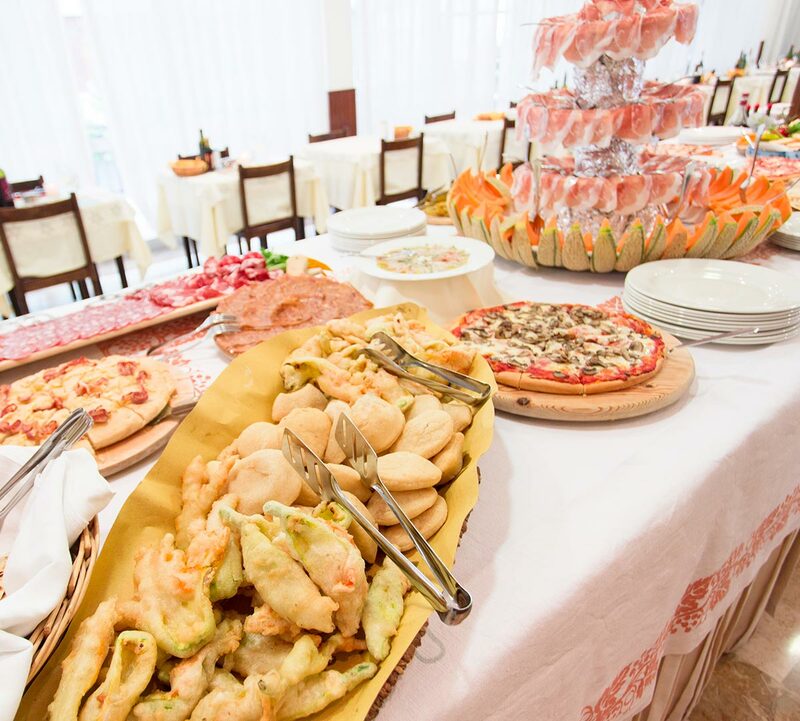 The authentic cuisine is carefully created by our staff, who will spoil you with specialities from Romagna that have been prepared with passion. 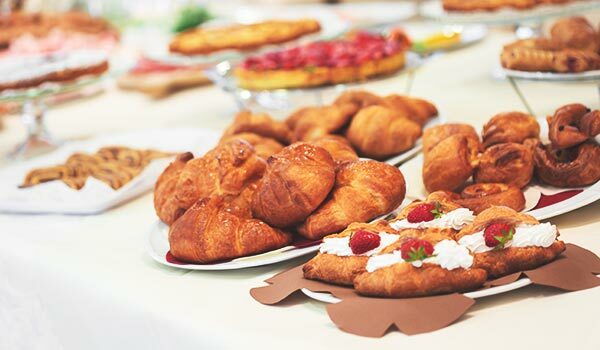 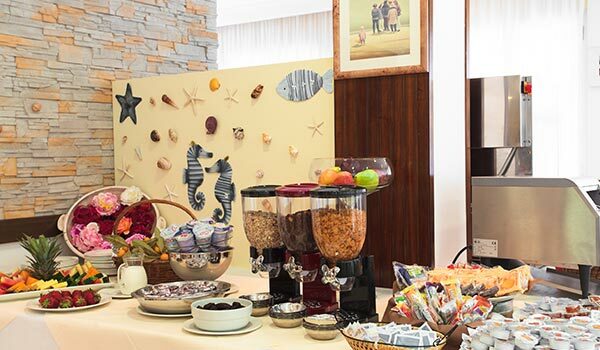 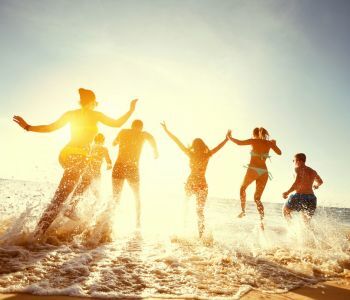 Here, you can give yourself the best start to the day, with a hearty breakfast featuring home-made cakes and pastries, cereals, muesli, jams, brioches, cheeses and meats, eggs, juices and much more, all available in our buffet. 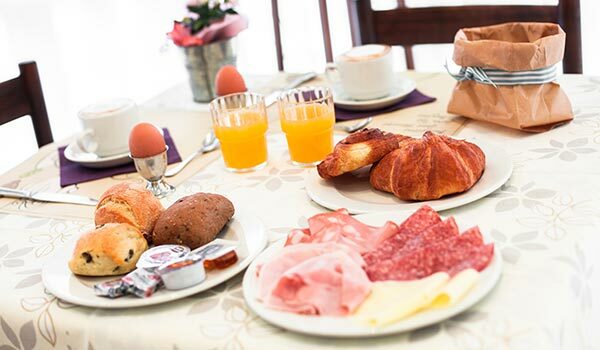 At Hotel Du Lac, breakfast is a date with abundance! 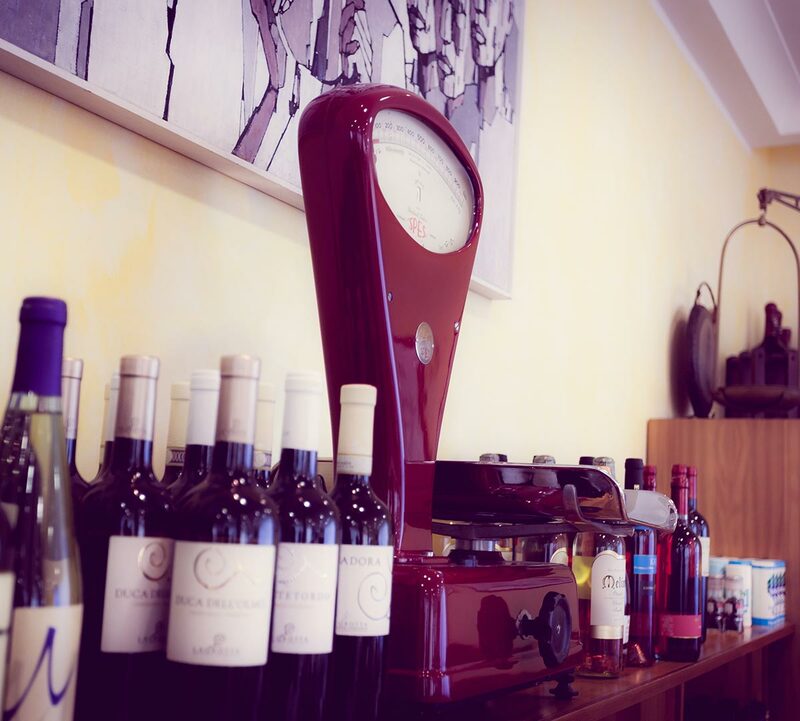 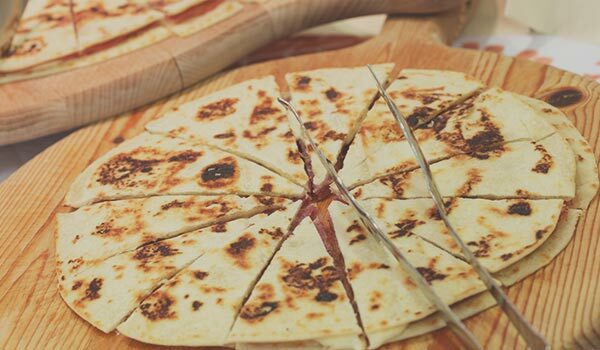 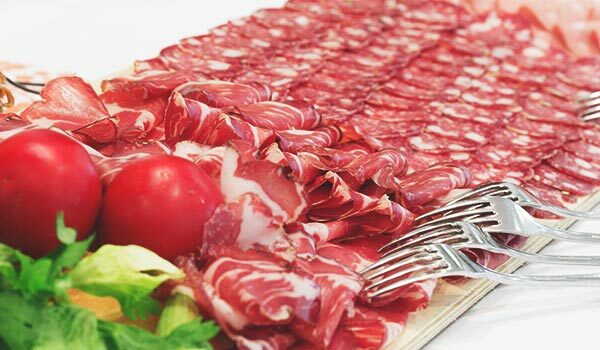 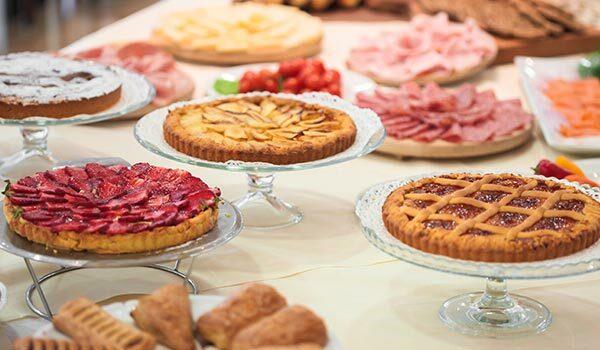 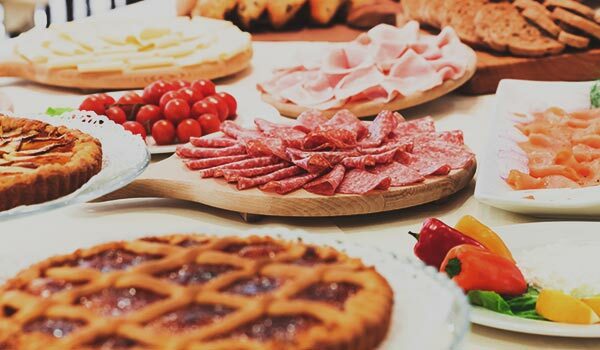 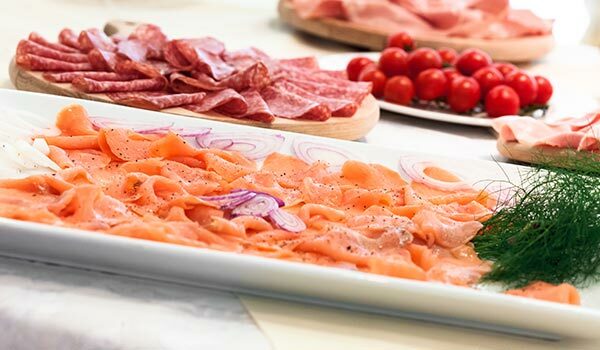 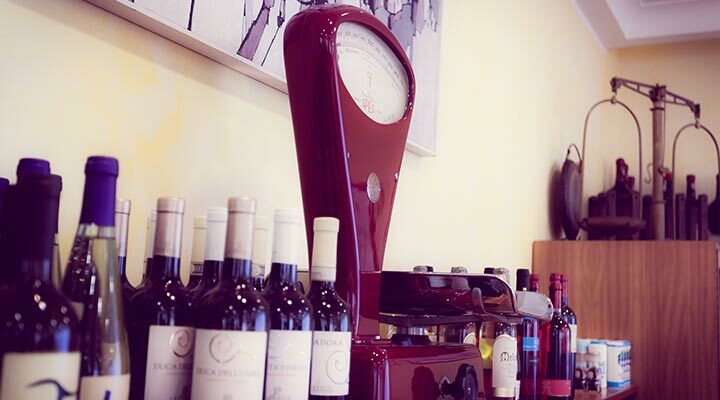 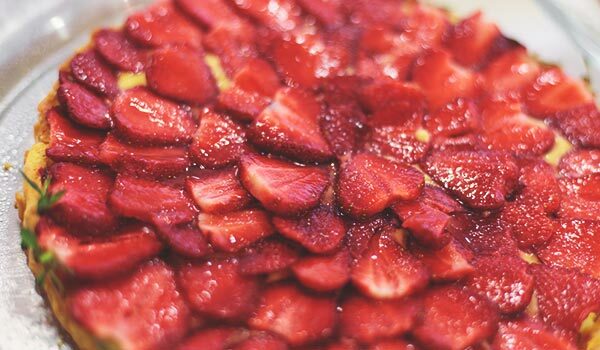 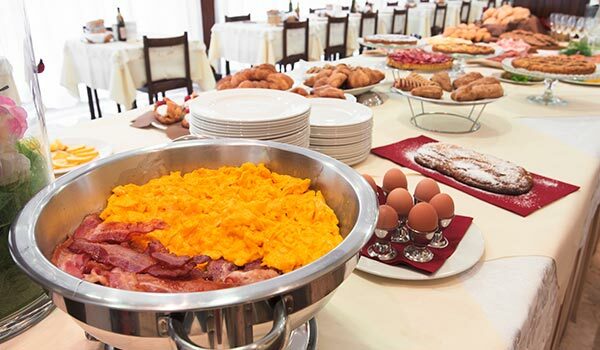 Whether you prefer sweet or savoury, we offer a variety of products typical of the Romagna region, such as cured meats and home-made pastries, as well as classic international breakfasts. 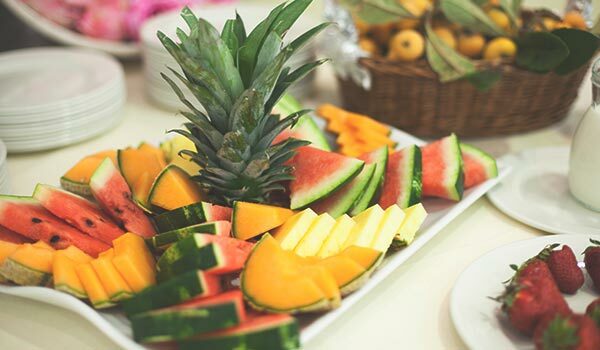 We also offer many kinds of fresh fruit, yoghurt, hot bread and everything you need to give yourself energy for the day ahead. 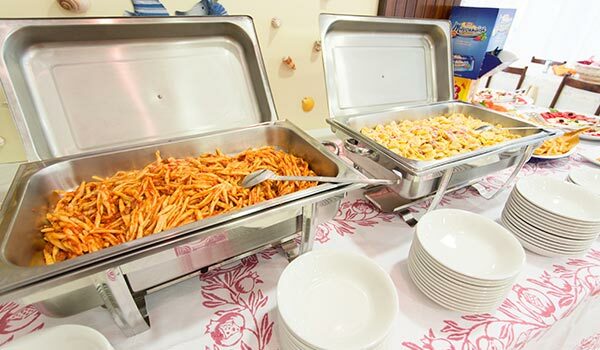 At lunch and dinner, we always offer fish dishes. 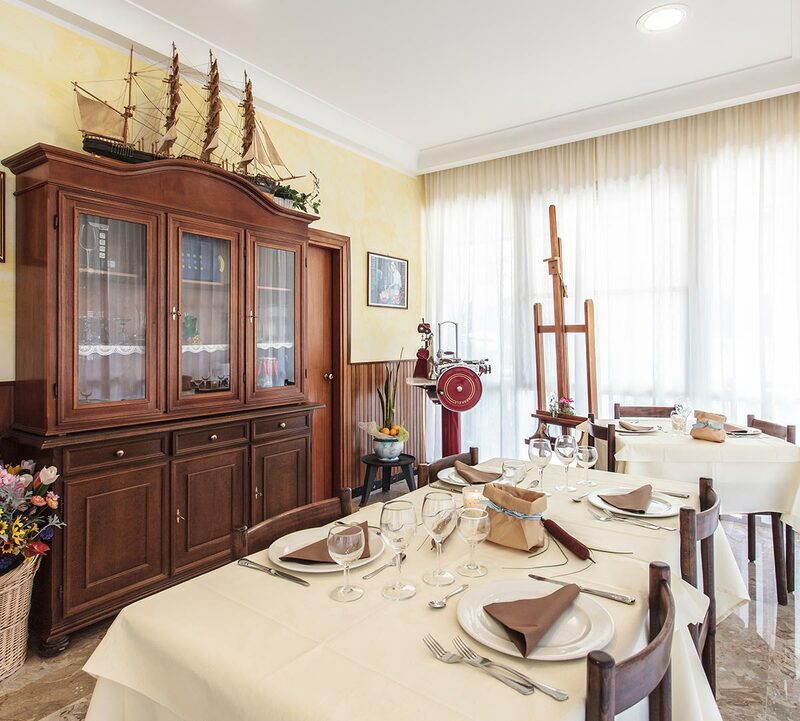 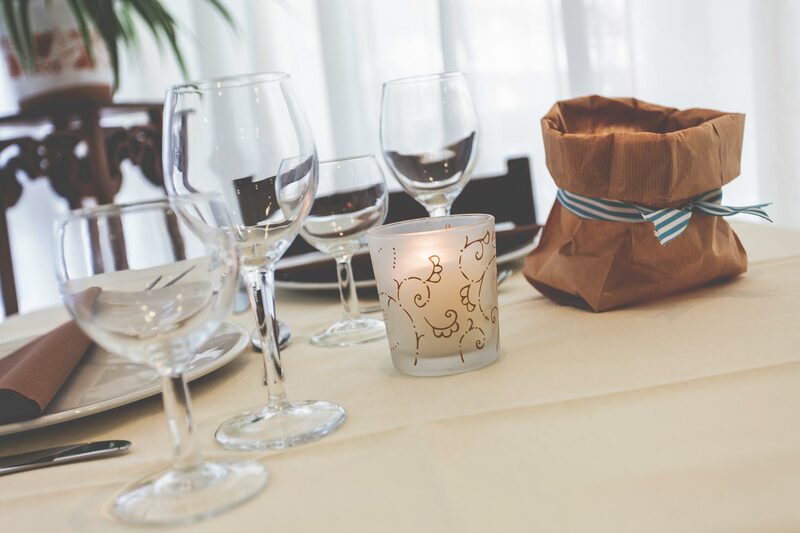 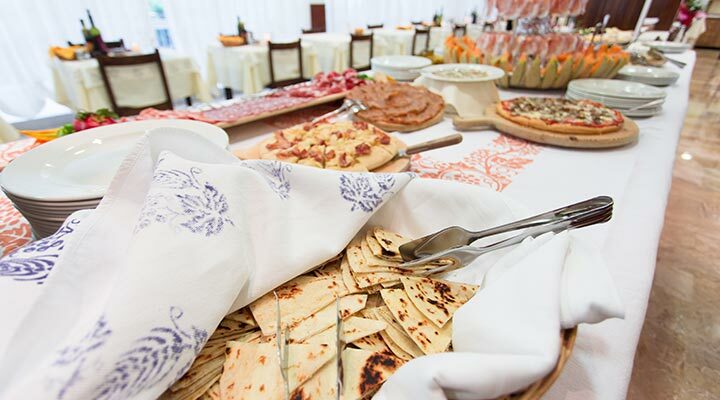 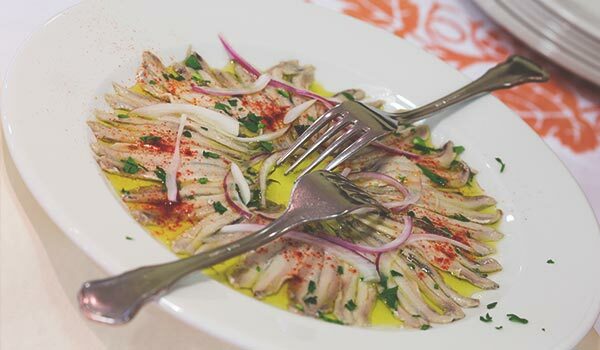 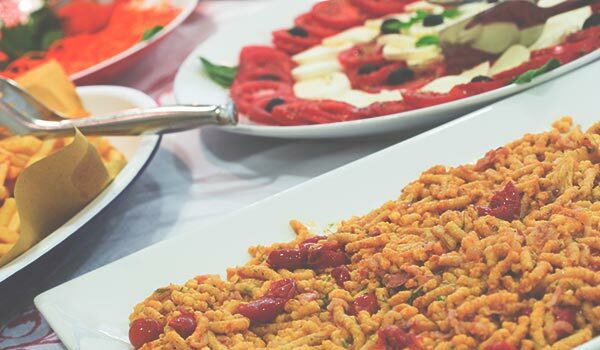 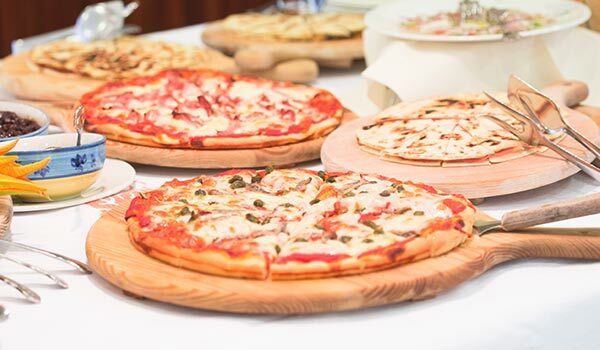 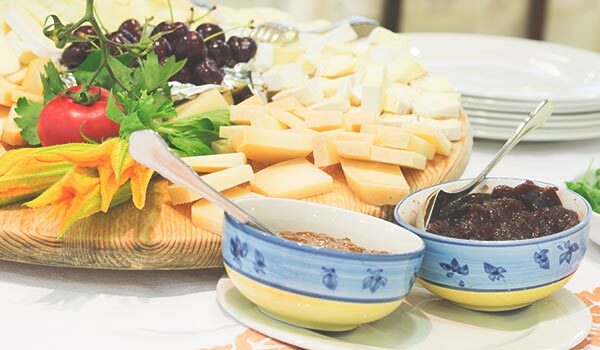 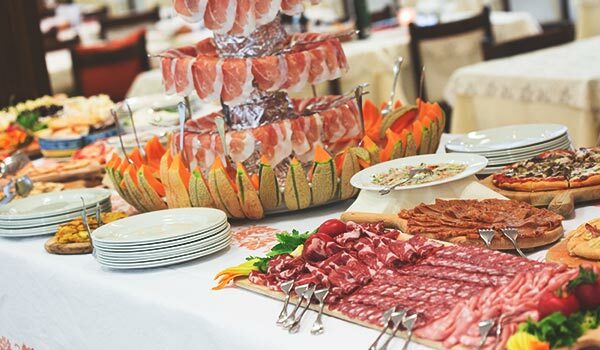 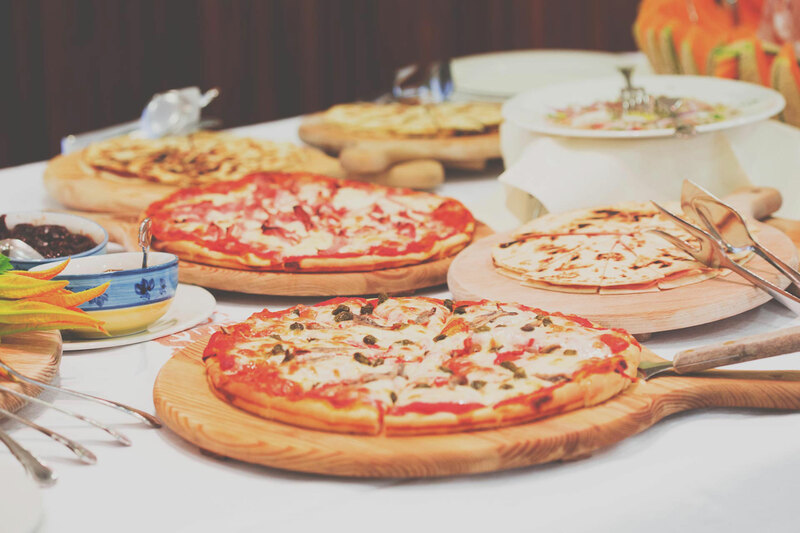 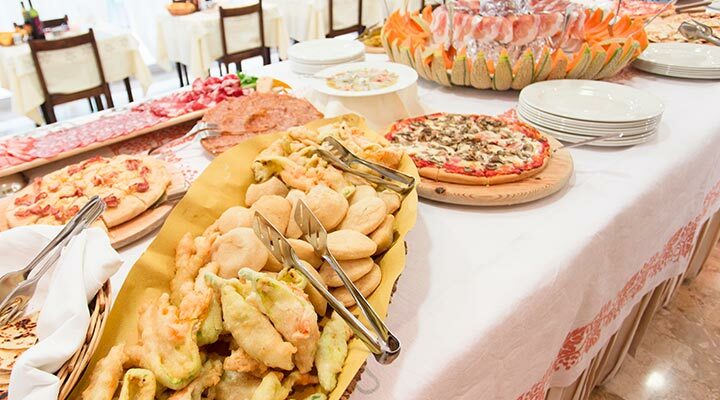 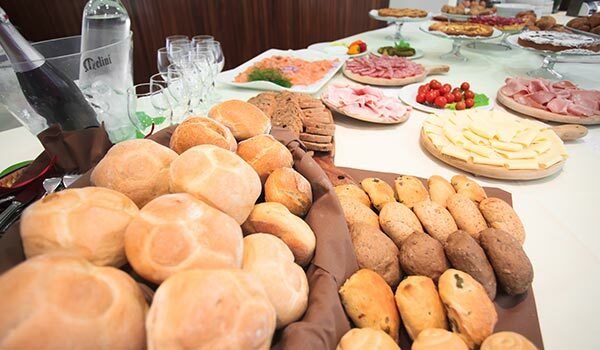 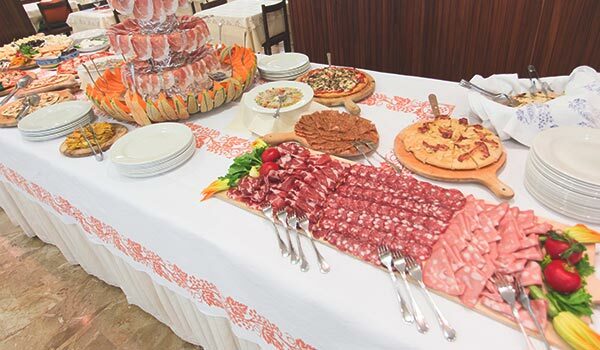 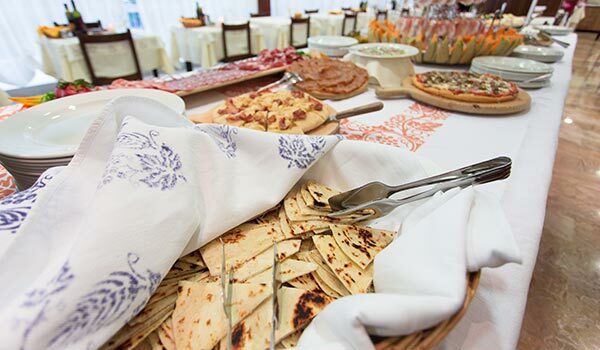 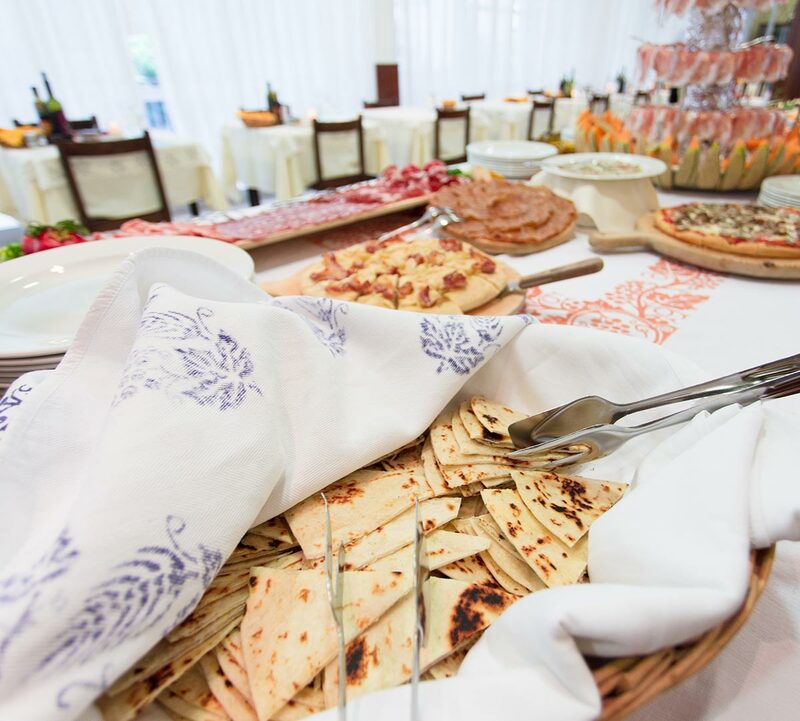 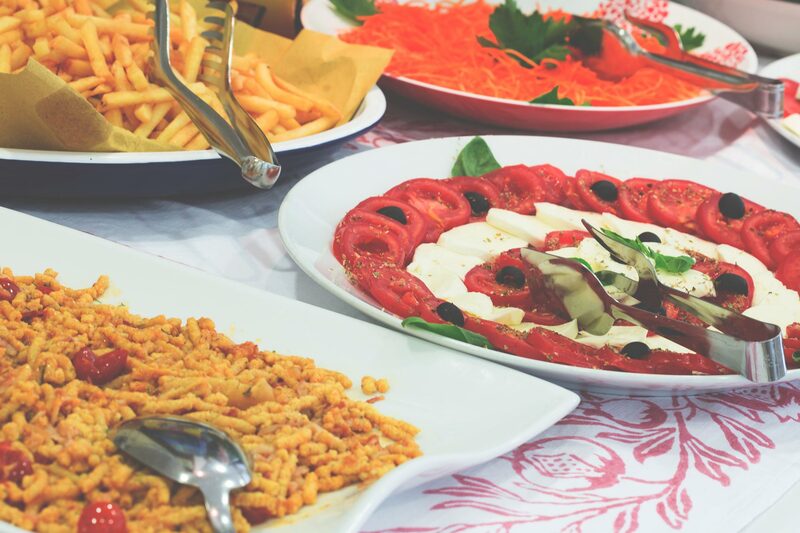 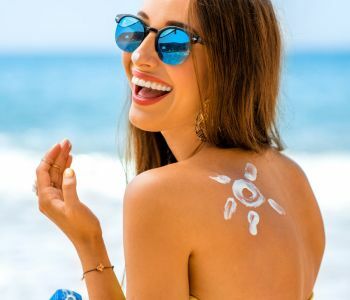 At Hotel Du Lac you can choose from 3 menus featuring typical dishes from our region, always accompanied by an extensive and exciting buffet of antipasti, side dishes, fresh vegetables, pizzas, focaccia, and quiches.